A very popular class as many quilters have never seen this technique before! 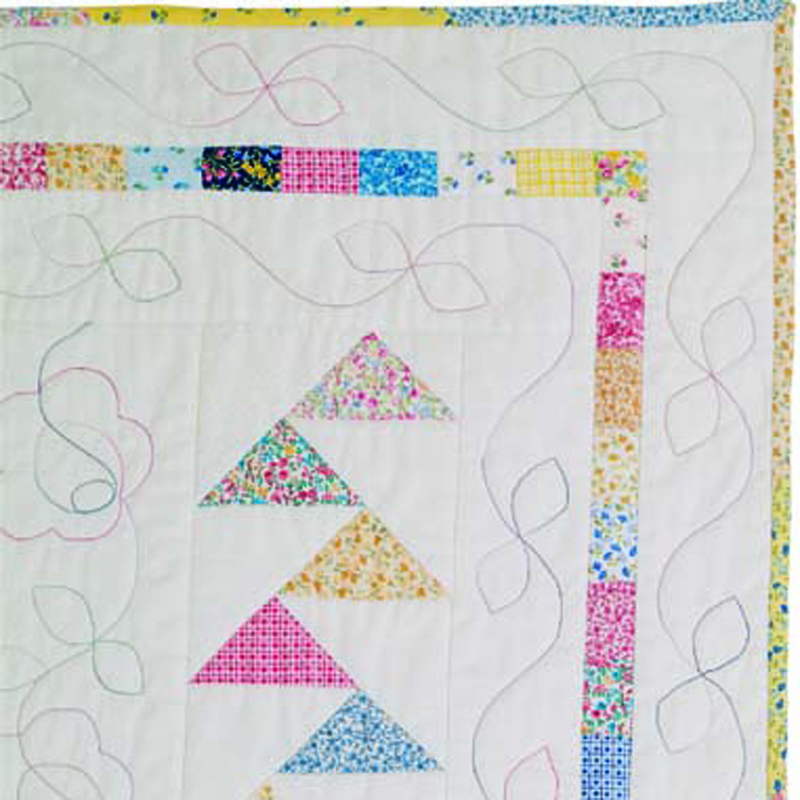 Start with squares of fabric, cut and stitch, cut and stitch until you have amazing rows of geese flying in perfect formation. This is a template free, no waste technique. Ideal for borders too! Machine sewing suitable for beginners but also fun for the more experienced. 3 hour class.